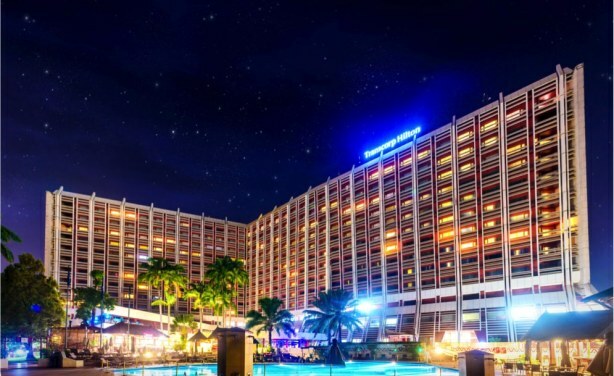 The award winning Transcorp Hilton Abuja hotel in Nigeria is celebrating its 30 th anniversary this year, having officially opened its door to its first guest on the 21 st of April, 1987. The iconic hotel, which has through the years, hosted Royalty, Presidents, Global leaders, celebrities and other dignitaries, gathered friends, partners, clients, its board members and staff to commemorate its legacy and rich history as a pioneer in Nigeria's hospitality sector. Read more. 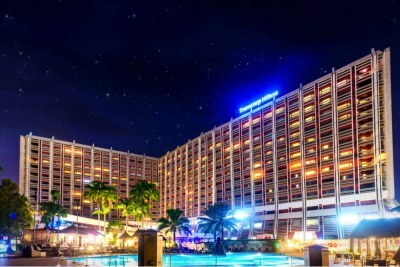 Transcorp Hilton Abuja hotel in Nigeria is celebrating its 30th anniversary this year, having officially opened its door to its first guest on the 21st of April, 1987.